All beer enthusiasts know that there’s nothing better than visiting a brewery with good friends to try a new brew! New England is well-known for its countless, incredible breweries that make and distribute some of the most intricate and satisfying beers in the country. One of these amazing breweries is the Beer’d Brewing Company, headquartered in Stonington, Connecticut. This beloved brewery specializes in hand-crafted beers that have won the hearts of many beer lovers, causing both visitors and locals alike to flock to this magnificent establishment. Learn all about what this place has to offer and make plans to stop by during your next getaway to Connecticut! The Beer’d Brewing Company is open for business Thursdays 6:00 p.m. to 8:00 p.m., Fridays 5:00 p.m. to 9:00 p.m., and Saturdays and Sundays 1:00 p.m. to 5:00 p.m. The tasting room offers complimentary samples so you can decide which of these delicious beers you like the best! The Beer’d Brewing Company offers a huge selection of tasty creations. 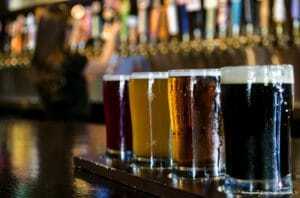 Whether you’re craving a dark, hearty stout or a light, crisp wheat, you’ll find exactly you want at this microbrewery. Choose from a long list of wits, saisons, trippels, stouts, IPAs, lagers, and many more! Not only does the Beer’d Brewing Company work tirelessly to make creative and delicious brews, but they also host fun events to entertain the community. In addition to fundraising events to support both local and global causes, the Beer’d Brewing Company also hosts dinners, happy hours, bottle release parties, craft brew races, and much more. Stay up-to-date with their News Page so you don’t miss out on anything! You can also “Like” the Beer’d Facebook page to receive the latest updates on what’s going on at the brewery. If you can’t get enough of Beer’d Brewing Company’s amazing creations, buy some merchandise to show your support! Purchase a Beer’d shirt, glass, hat, growler, and much more! Browse their items while you’re there to see which souvenir you’d like to buy to commemorate your trip. Come Stay with Us at the Stonecroft Country Inn While You’re Visiting Stonington, CT! Complete your trip to New England by staying in the best possible accommodations! Stonecroft Country Inn is a comfy bed and breakfast in Stonington, CT, that contains beautiful rooms, each fully equipped with all the amenities you need for a weekend of rest and relaxation. Spend time exploring the many surrounding attractions or simply unwind in the warmth of our comforting environment. Our lovely haven in Connecticut is guaranteed to provide you with all the comfort and luxury you could ever need, so what are you waiting for? Check our availability online right now so you can start planning the trip of a lifetime! 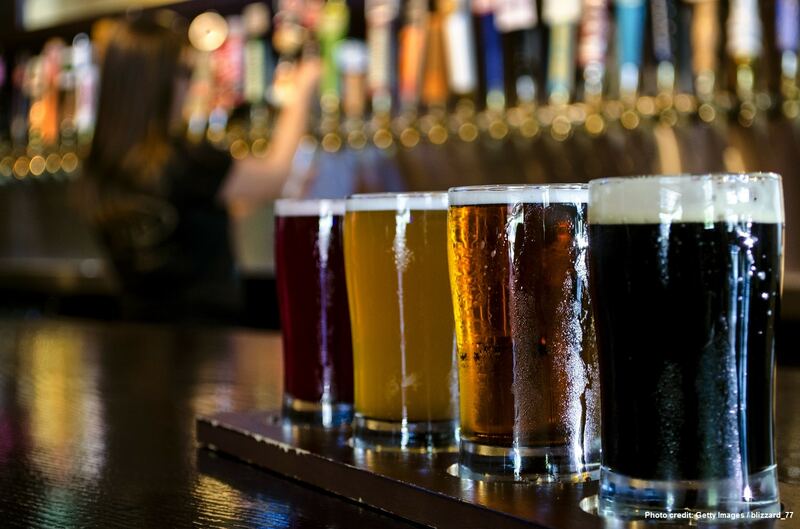 To learn more about the many fun things to do in Mystic, CT, like visiting more breweries like the Beer’d Brewing Company, download our free Vacation Guide today!